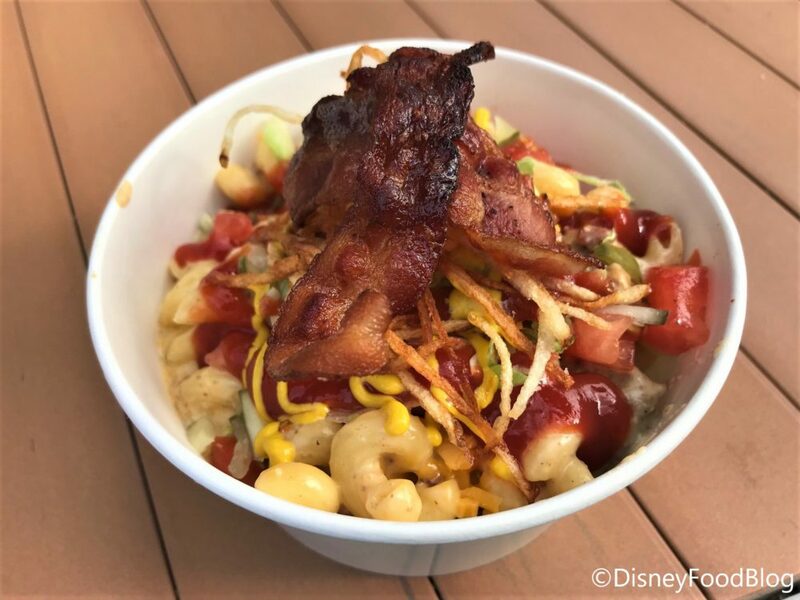 Welcome DFB guest author Jenna G. as she tells us all about the brand new Winter Special at Earl of Sandwich in Disney World’s Downtown Disney — Mac and Cheese! For those of us braving the wintry weather in most of the country, there are some new cozy comfort foods at Earl of Sandwich that may make us all feel better! Check out these Earl of Sandwich Winter Time Specials, available for a limited time only. 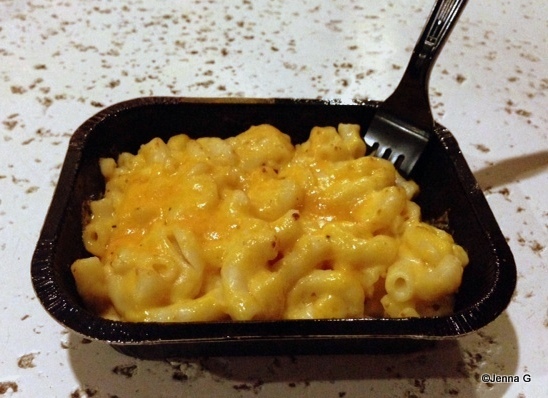 We tried the macaroni and cheese, which was medium in size and was a sharable snack between two. 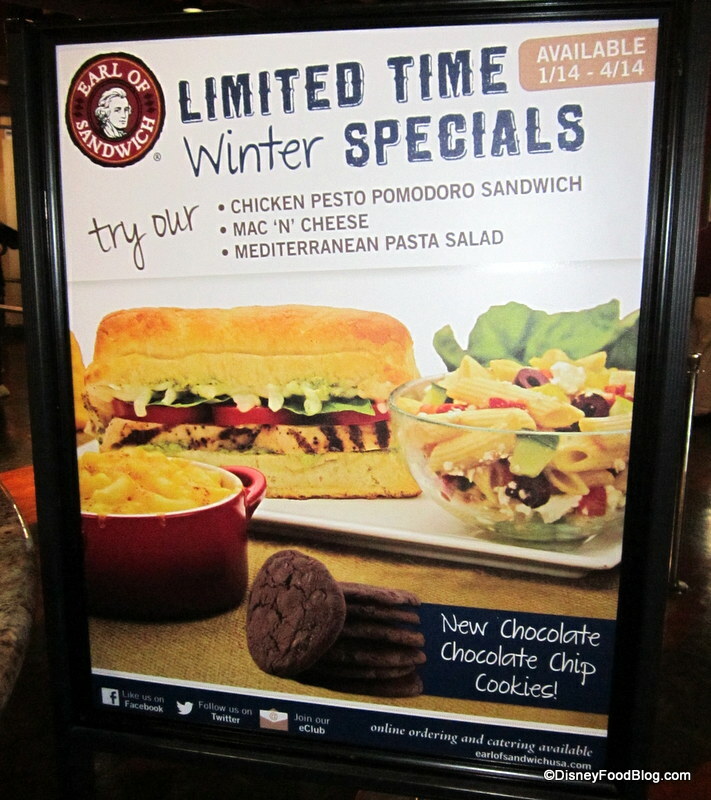 Winter Time Specials -- Get 'Em While You Can! 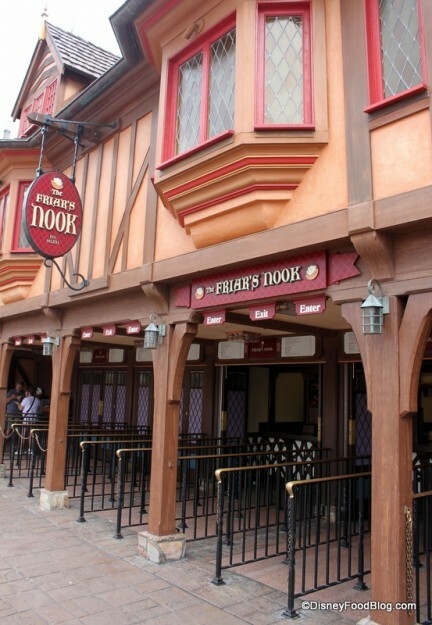 As a connoisseur of great Walt Disney World macaroni and cheese (my favorite being the Truffle Mac & Cheese from Yachtsman Steakhouse) I will say that this wasn’t the best mac ‘n’ cheese. But I can easily see it being a favorite with children.